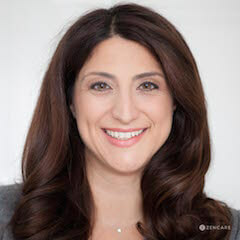 Dr. Marianna Kessimian is a psychiatrist in Providence, RI specializing in anxiety, body dysmorphic disorder, depression, eating disorders, trauma, life transitions, and young adult behavioral health. She sees children, teenagers, young adults, college students, adults, and parents. Dr. Kessimian has particular expertise in young adult behavioral health. She understands the complexities and demands that are specific to young adulthood and how to address these issues in a comprehensive and developmental appropriate treatment plan. She also specializes in eating disorders, post-traumatic stress disorder, depression, and anxiety disorders, including obsessive compulsive disorder and other impulse control issues. Body dysmorphic disorder – Addressing any obsessive focus on a perceived flaw in appearance. Dr. Kessimian is not in-network with any insurances. Note: Dr. Kessimian can provide paperwork for out-of-network reimbursement. "Modern life pulls us in many directions and at times we can feel off balance. It is at these times that self doubt and isolation can increase and our thoughts, moods and behaviors become difficult to understand and regulate. If you or your child is struggling, let's start with a conversation. 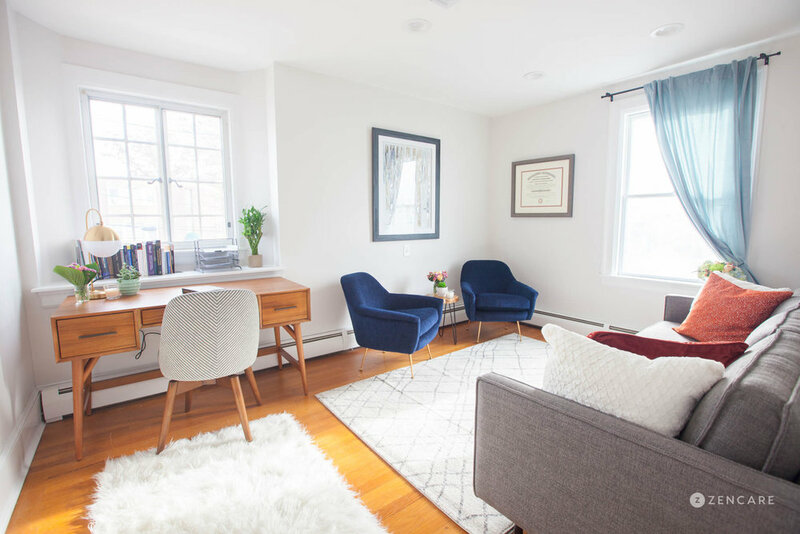 I am a reliable, responsible and accessible physician who can augment the work you are currently doing with a therapist with medication, or streamline your treatment with one appointment that will provide both services. Working together, you can expect an individual tailored treatment plan that is evidence based and rooted in both biological and psychological sciences. I will provide a comfortable space where you can feel safe and vulnerable to talk about all the things that are important to you."